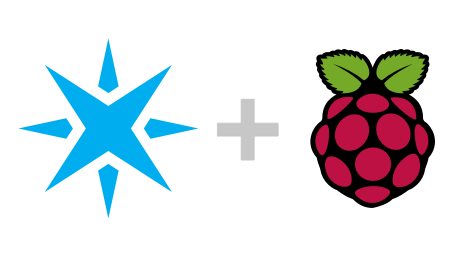 Particle on Raspberry Pi supports running bash commands and scripts as Linux processes from within the firmware. 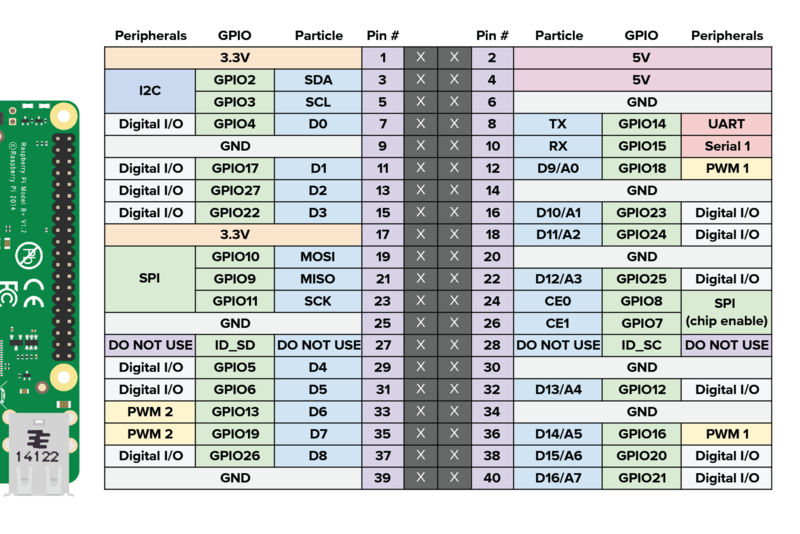 Input can be supplied with arguments and stdin, and output can be captured for use in your firmware. 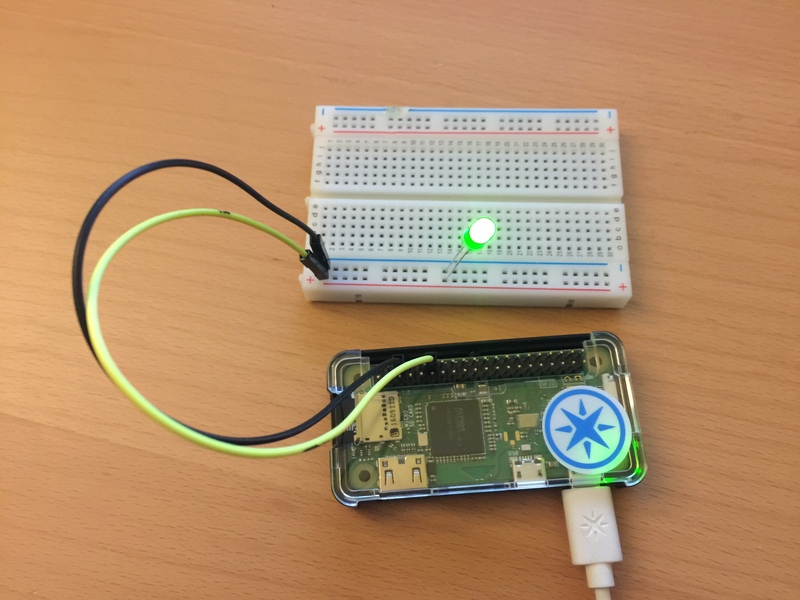 Boot Raspberry Pi Zero Wireless and Connect using SSH: Using Terminal on Linux or macOS I connected to my Pi Zero W by running: ssh pi@pizero.local. Your command will be different if you chose to set a different hostname in the previous section.